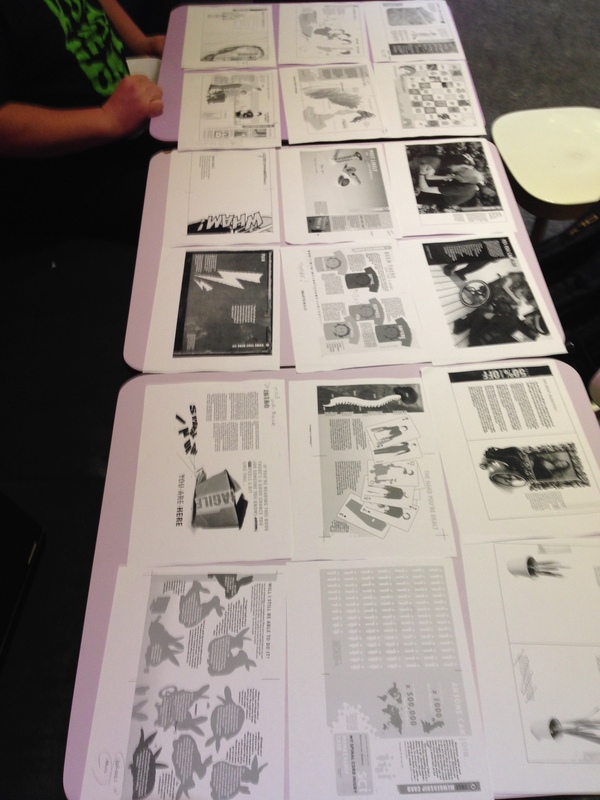 Getting the page order right for the book was crucial, and to achieve this black and white proofs were generated and moved about until the balance the authors were after was reached. Much more fun than moving files about on a computer screen! This entry was posted in Uncategorized and tagged easy on the eye books, pages, spinal cord injury, Very Alternative Guide. Bookmark the permalink.